When students love to read they have an enormous advantage over those who don't. Research shows that reading exercises attention, exposes readers to new ideas, and improves knowledge, vocabulary, imagination, writing abilities, attention and memory. So why is reading loved by some and hated by others? Why do Some Children Love to Read While Others Don't? Imagine going to the movies with your eyes closed. Would that be fun? Would it be easy to get distracted by your thoughts, because you have no visuals to pull you into the story? Would it be boring? How about comprehending the plot? Would you confuse the characters or miss other important details? 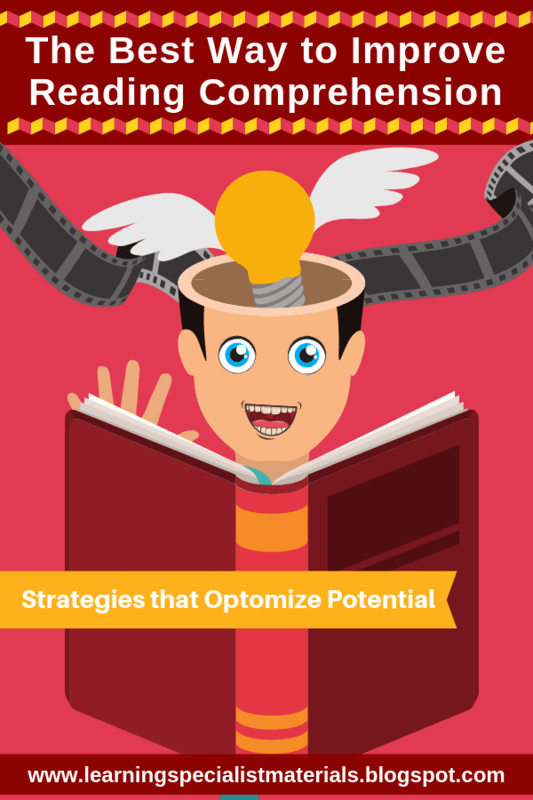 What watching a movie and reading have in common is imagery. While a movie provides the images that the audience passively views, good readers actively create mental imagery that engages their imagination, drives their attention, and pulls them into the virtual reality of the story. While generating one's own mental imagery is a "no brainer" for some, others don't have the mental space or know how. 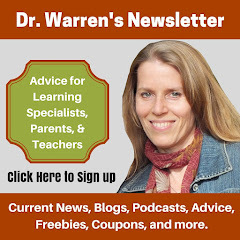 Over my many years as a learning specialist and educational therapist, I have noticed that those students that report that they "hate to read" repeatedly admit that they get little to no mental imagery while reading. Self-generated visualizations while scanning text requires the reader to multitask, so if decoding, sound-symbol association, visual scanning, visual processing or auditory processing is labored, the internal movie may be incomplete, blurry, or shut down altogether. 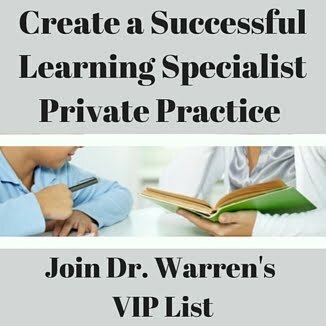 So What is the Best Way to Nurture Voracious Readers? 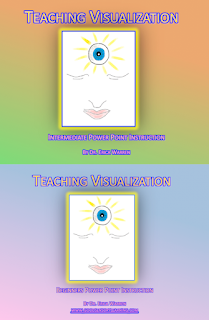 Time and time again, I have found that the best possible tool to spark a passion for reading is to teach students how to use visualization skills. Although this is not a common strategy that is taught in schools, the research behind this approach is robust and has been used for centuries. When I have taught this "magical" skill to my students, comprehension skills improve and enjoyment in the reading process is ignited. Does Visualization Aid Other Academic Subjects? Mental imagery can be used for all academic subjects, and it can also be used during test preparation, with hooking techniques, to recall the needed information during examinations. What Can I Do to Help Teach Visualization Skills? I have found that the best way to teach visualization is through games and mindfulness. To help with this process, consider using the resource Mindful Visualization for Education. 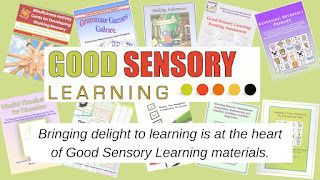 This 132-page, downloadable PDF provides a review of the research, assessment tools, over twenty game-like activities, lesson suggestions in all subject areas, as well as vocabulary development and listening materials. In addition, I recommend two PowerPoint downloads that review the ten core skills that need to be developed to optimize visualization abilities. If you have any thoughts on the use of visualization for learning, please post a comment or question! 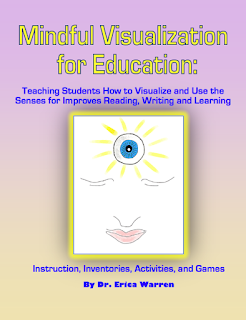 Also, if you have had some success with visualization in the classroom, please share your experiences.